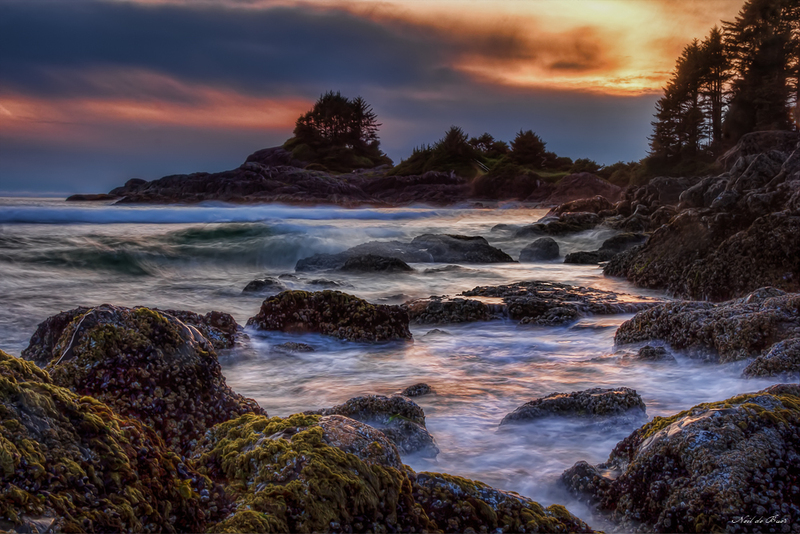 This entry was posted on May 27, 2014 by Village Photography. 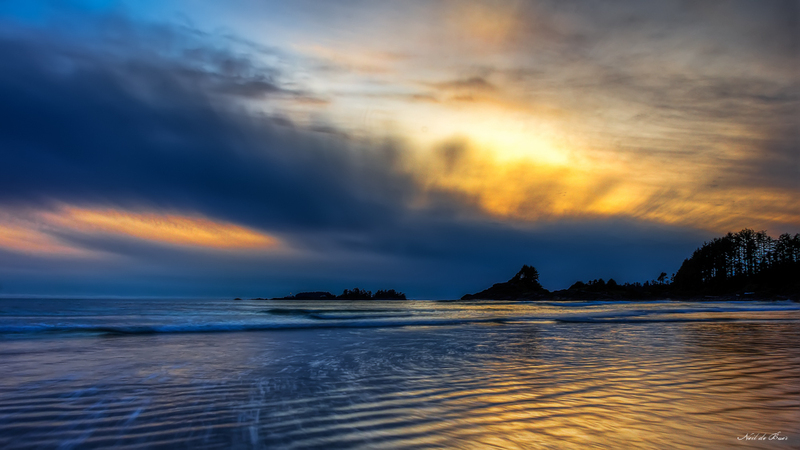 It was filed under Uncategorized and was tagged with beach, Cox Beach Tofino, HDR, Landscape, nature, Pacific Ocean, photography, sunset, Sunset Surf, Tofino, Vancouver Island. Two entirely different moods – both beautiful. After a long day, they must have marked the perfect way to tend the day. Thanks! It was a perfect end to the day. It was interesting how a little bit of surf rolled through the rock. Would love to see it during a storm!